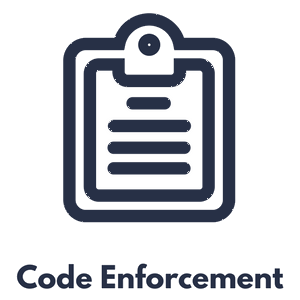 Enter notes and issue letters while on-site using the Code Enforcement application. 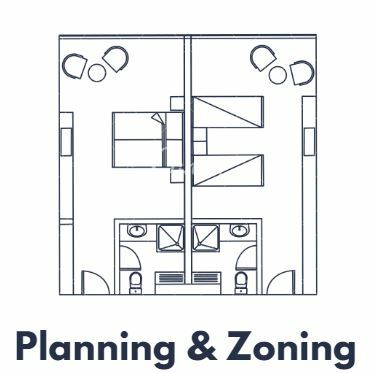 The Permit App manages encroachments, appeals, variances, and more. 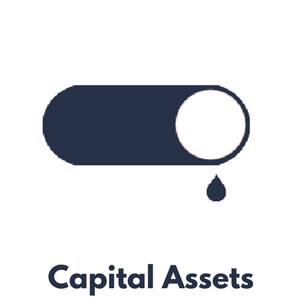 Business, animal, liquor licenses and more can be managed through this application. Attach plan reviews, notes, pictures, and inspections for easy access to your data while in the field. 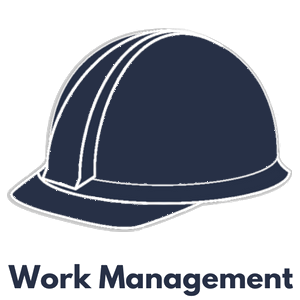 This application tracks the details of all your work orders in one user-friendly dashboard. 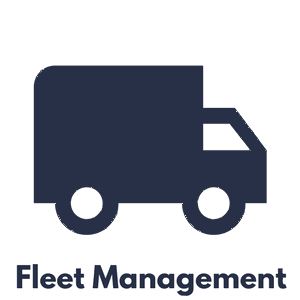 Use this application for tracking work orders, scheduled maintenance, parts, and fuel usage. 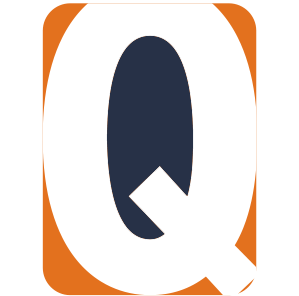 This app helps organize crucial info without dealing with the clutter of paper and spreadsheets. 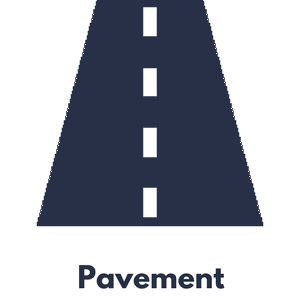 Pavement software has all the tools for inventory, data collection, inspections, and more. 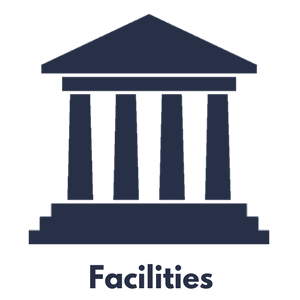 Track buildings, channels, treatment plants, pump stations, substations, and any other assets. 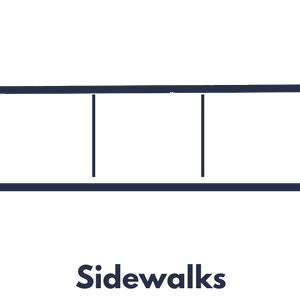 This application records data about your sidewalks, curbs and gutters, and crosswalks. 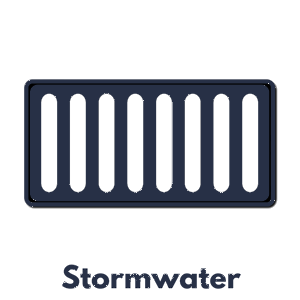 Use this app for tracking locations of inlets, drains, lines, sumps, manholes, and more. 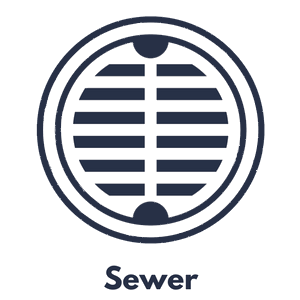 Save money by extending your sewer system’s life and finding cost-effective options. 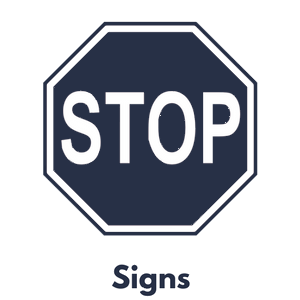 Tools for maintenance history, work orders, inventory, data collection, and inspections. 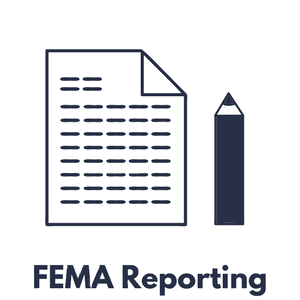 This app reports the work and costs because of floods, fires, or other natural disasters. 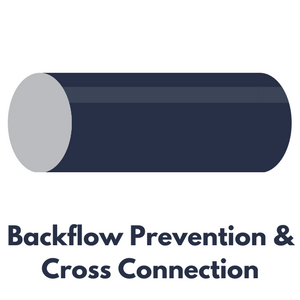 This app meets strict state regulations regarding cross-connection control and harmful backflow. 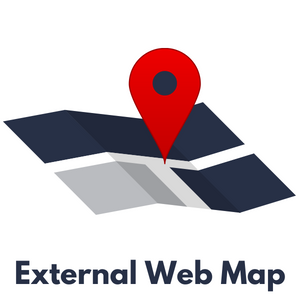 The Web Map can display layers from other sources: parcels, flood zones, trails, bus routes, and more. 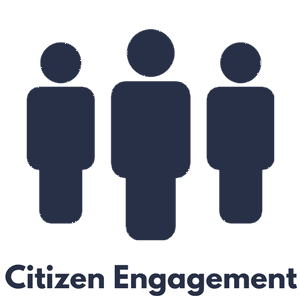 This app helps citizens submit permit applications, code violations, inspection requests, and more. 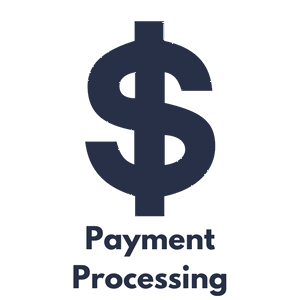 iWorQ securely processes credit card payments via a trusted, third-party payment processor.